The collapse of a portion of the Majherhat bridge on Diamond Harbour Road on Tuesday revives memories of the Vivekananda flyover collapse, one of the worsts disasters in the city’s history, that took place at Posta in 2016. 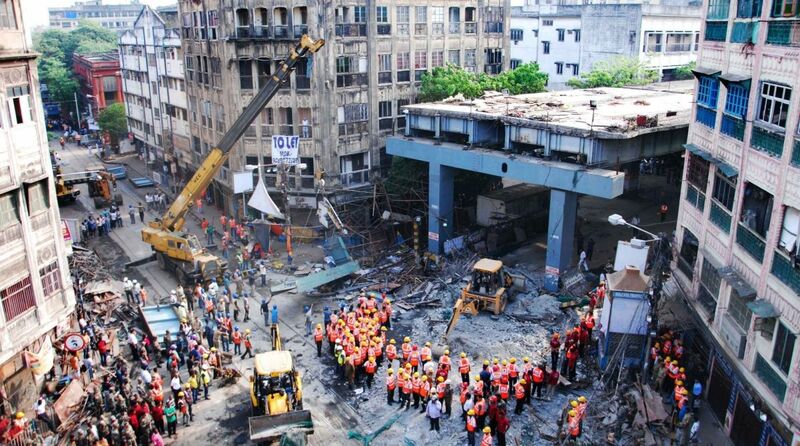 More than two years have passed but the state government is still sitting over the future of the Kolkata flyover connecting Girish Park to Burrabazar that collapsed in April 2016, claiming 28 lives. The state government had formed an inquiry committee comprising former faculty members of Kharagpur IIT to probe the collapse of the 2.2 km long flyover. The committee, in its report, had recommended dismantling the collapsed flyover, saying, “serious flaws in design, poor quality of raw materials and lack of supervision might have caused its collapse”. 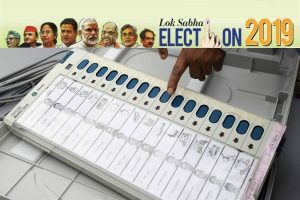 But the government could not take any decision on the probe committee’s recommendation report owing to paucity of required funds of around Rs 100 crore. “Rebuilding or restoring the collapsed flyover will not be financially feasible because the state government has already spent around Rs 200 crore on the construction of the project. In 2009, the previous Left Front government had started the construction work of the project to ease the traffic congestion in the northern and central parts of the city,” an official in the urban development department said. Kolkata Metropolitan Development Authority (KMDA) was the implementing agency of the project. “It’s the lookout of the state government whether they will follow the recommendations of the inquiry committee comprising IIT experts or not. As a local representative, I had also discussed the matter with the government,” said Mrs Smita Bakshi, Trinamul Congress MLA. Urban development minister Firhad Hakim was not available for his comments. On the other hand, bridge and flyover experts associated with IIT Kharagpur and Indian Institute of Engineering Science and Technology have also expressed concern and urged the government to ensure proper maintenance of several other flyovers and bridges across Bengal.